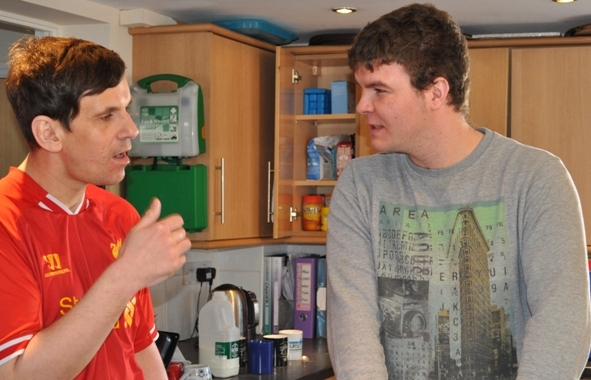 Optima Care provides residential, supported living and transition services for school leavers and adults. 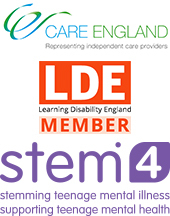 We also provide specialist support for elderly individuals with LD and end of life care. We support people with severe/enduring mental health conditions and intellectual disabilities with complex needs. We advocate continued learning and development for all our employees – this is provided within the framework of our Shine 4-step pathway and workplace values. All our staff follow a Person Centred Approach and they receive ongoing, specialist training in this regard. This includes effective communication, Person Centred thinking and pathways planning, Active Support and Therapeutic Management of Violence and Aggression. Our success is monitored through the use of outcome measures including Recovery Star, HoNOS, and HoNOS 65+ managed via a Clinical Governance arrangement. 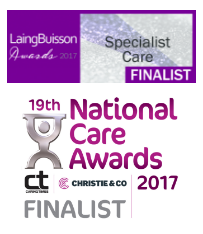 Our care teams are supported by specialists who are highly respected within their fields, including psychiatrists, psychologists, social workers and occupational therapists. Founded in 2004, all of Optima Care’s settings are located in the South East, with a clear focus on local services for local people. We enjoy Investors in People accreditation. Optima Care partners with health and local authorities to provide full clinically led assessments including CPA’s as part of our evaluation and admission process. Rehabilitation, progression and enablement are at the cornerstone of all of our services.